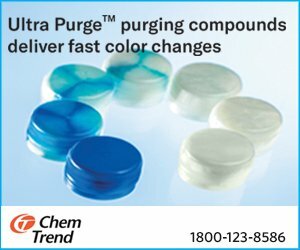 Alliance Printech offers its solutions to the printing, packaging and converting industries. The company has been operating for more than 11 years. 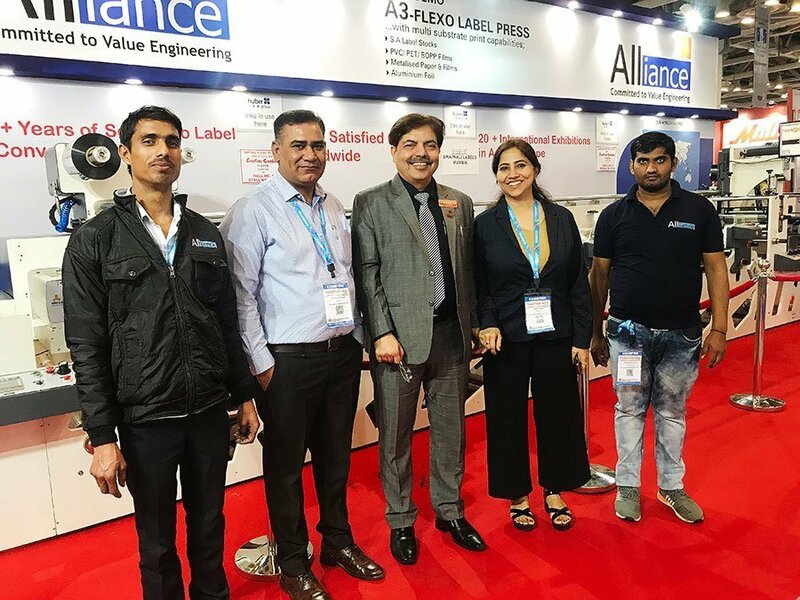 At Printpack India 2019, the company is showcasing its A3 Flexo Label Press. The press can print on multiple substrates such as self-adhesive label stock, PVC/PET/BOPP films including metallized paper and films and aluminum foil. 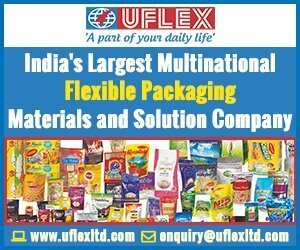 The company has sold its flexo label press to its existing customer Deccan Industries based in Hyderabad. Deccan Industries is traditionally a printer and has been into computer stationery and thermal paper conversion. The company has a small label business. Currently, it has plans to get into the labels business in a full-fledged manner. 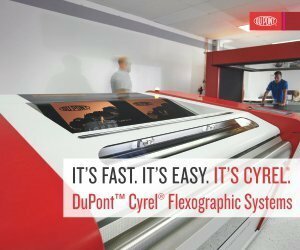 “According to their requirements, we sold them a NovaFlex machine so that they can print on thermal paper and labels as well. It is a 6-color machine and is 430 mm wide,” says Jatinder Jhulka of Alliance Printech.